AUSTIN, TX -- A federal appeals court has decided to hold a new hearing on whether a Texas voter ID law has a discriminatory effect on minorities. A three-judge panel of the 5th U.S. Circuit Court of Appeals in New Orleans ruled in August that it does. But an order issued late Wednesday says a majority of the full court, which currently has 15 members, has voted to hear the case again. A new hearing date hasn't been set. 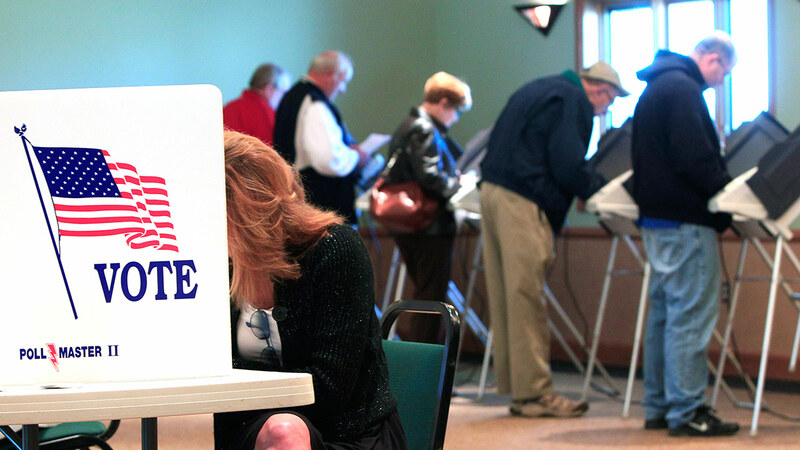 Last summer's decision held that the 2011 Texas law requiring that voters show picture identification at the polls violates parts of the federal Voting Rights Act. Texas Republican Attorney General Ken Paxton cheered the decision calling it "a strong step forward in our efforts to defend the state's Voter ID laws."